When it comes to vehicle donations, it’s much more than cars or trucks that qualify. 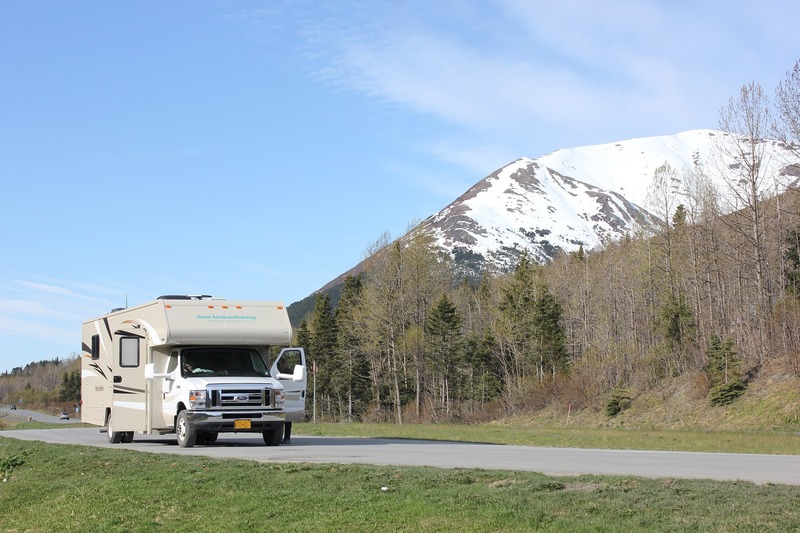 Actually, donating non-traditional vehicles like RVs, watercrafts, jet skis and other vehicles can be just as helpful for supporting nonprofits. That’s because most organizations, including Goodwill organizations, are more than willing to accept unique vehicle donations and use the proceeds to fund important programs. From motorcycle donations to boat donations, donating unique vehicles is a great way to give to charity organizations that make a difference in your community. Whether it’s because it’s no longer running, you no longer need it or you’re just interested in upgrading, when you’ve got a vehicle to get rid of, you could go through the hassle and frustrations of trying to sell it — putting up an ad, dealing with inquiries, showing the car, etc. — or you could donate it to a nonprofit that will handle all the details and put that vehicle to good use. Goodwill organizations that participate our car donation programs make the process incredibly easy because we come to your location to pick up your car donation, truck donation or even RV donation and haul it away at no cost to you. Whether it’s a car donation or a boat donation, giving away an old vehicle does more than support charity. It frees you from caring for, storing and insuring that object. What’s more, by donating to a qualifying 501c3, it can also earn you a tax deduction in the process. Are you ready to contribute a vehicle you no longer need? From cars to trucks to recreational vehicles, any type of vehicle can qualify.